In the last decade or so, comic-book movie adaptations have become increasingly popular. With major companies such as Marvel and DC constantly releasing new movies and TV shows, it’s hard to not fall in love with the superheroes that grace our screens. I’m more of a Marvel girl myself (my one true love is Captain America), but I can appreciate a good DC standoff every once in a while. Even though I love the comics, I must admit the movie adaptions are sexist. On the screens, men are often portrayed as strong and masculine while women wear skin-tight, sexualizing outfits to accentuate their weak femininity. 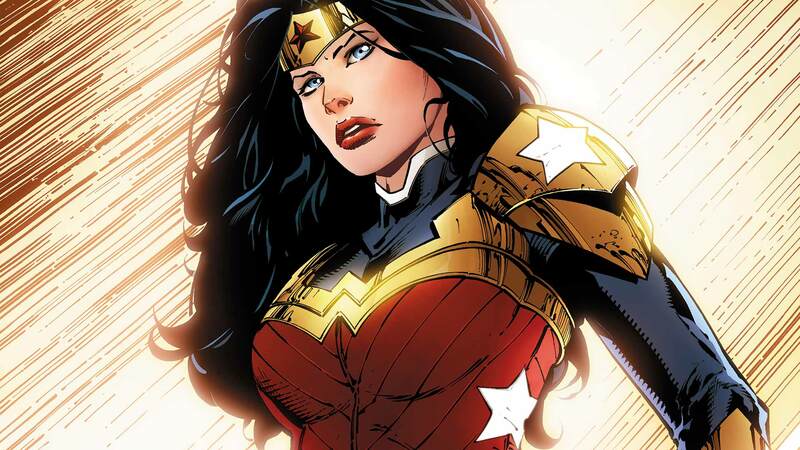 One of the most iconic female superheroes, who is also linked to the feminist movement, is Wonder Woman (See our article on Wonder Woman’s role in the United Nations here). 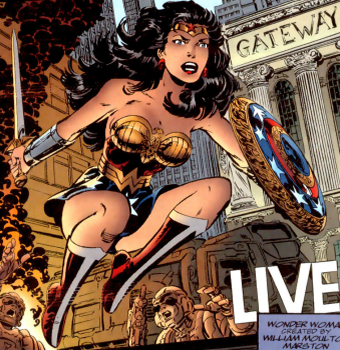 Wonder Woman was first seen in All Star Comics #8 in 1941, and she has been a hit ever since. Created by a Harvard psychologist wanting to spread his feminist ideals, Wonder Woman was released around the same time women started joining the work force. 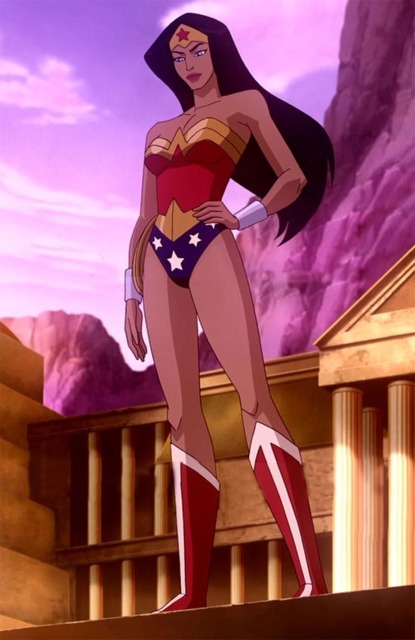 During the time of her initial release, Wonder Woman was portrayed as strong and independent. Later, though, storylines about her became more romance-centric and focused on her relationship with men. In the early 1990’s, women experienced extreme oversexualization. As an IGN article stated, “women in comics tended to be represented as hypersexualized objects of male fantasy”, despite their abilities to save the world single handily. Indeed, comics were—and still are—geared towards a young male audience, many of whom view women as sexual objects rather than human beings. However, when Gloria Steinem became a household name, Wonder Woman went back to her initial strong and independent ways. 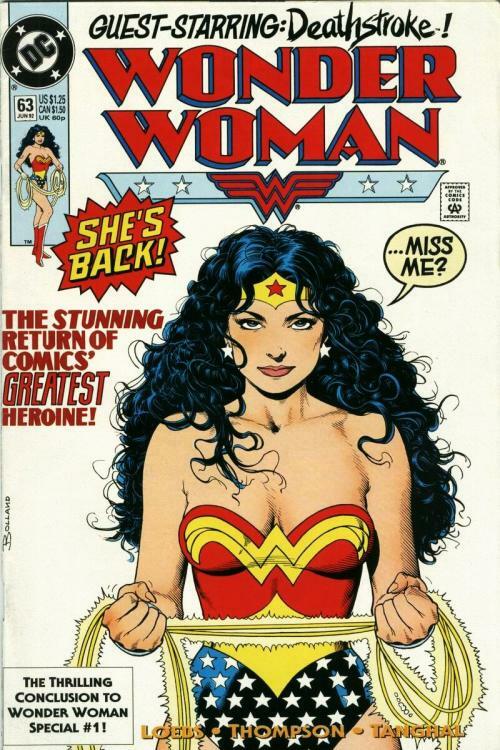 Steinem chose a picture of Wonder Woman to be the cover of the first Ms. Magazine. She criticized the newer portrayals of Wonder Woman, and, as a result, Wonder Woman became the face of modern-day feminism. But even today, Wonder Woman comics continue to sexualize her, always depicting her wearing a tight corset and underwear while she’s saving the world. The new Wonder Woman movie, starring Gal Gadot, revamped her outfit, but still kept it tight and skimpy. When will the sexualization of female superheroes stop? When will comic books showcase their abilities instead of exploiting their bodies?